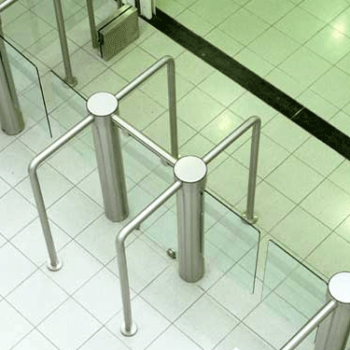 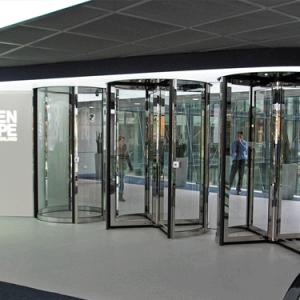 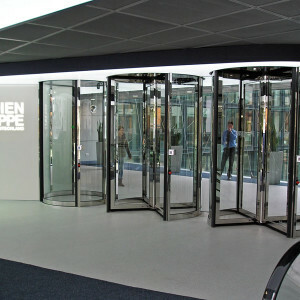 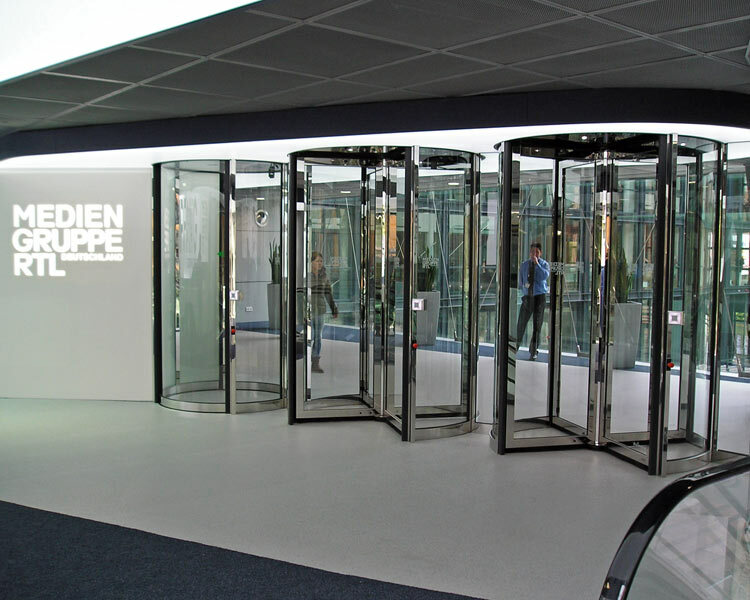 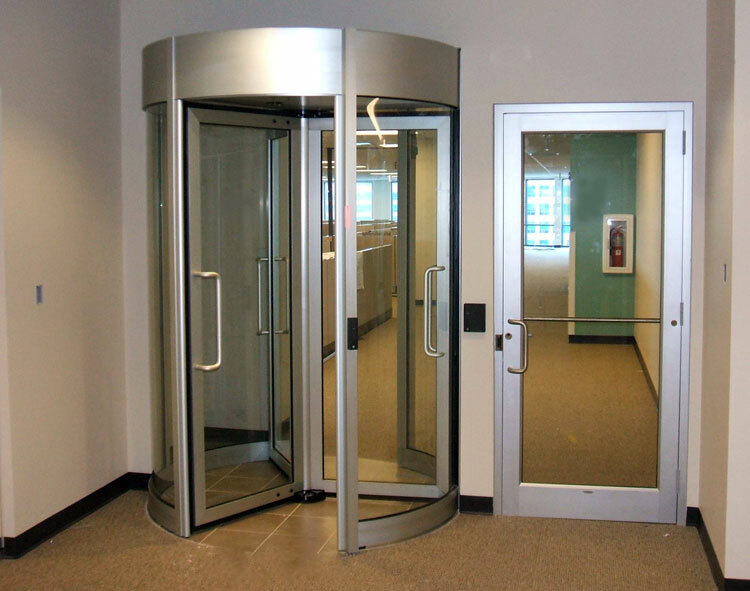 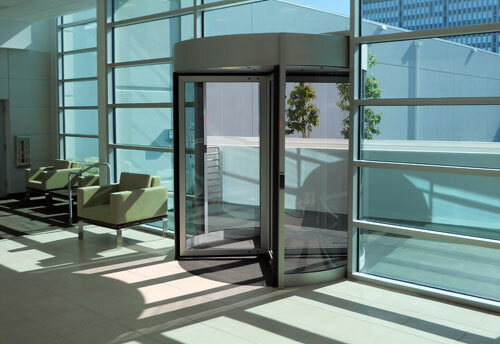 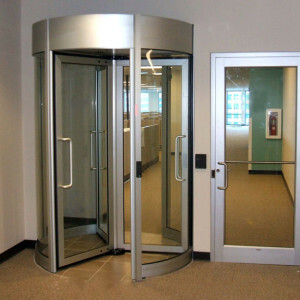 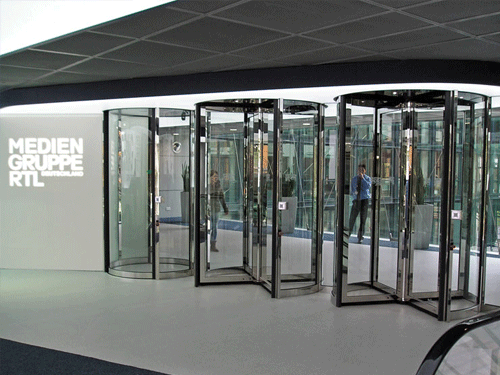 The Boon Edam Tourlock security door allows a continuous flow of authorised people, whilst ensuring that unauthorised people cannot enter. 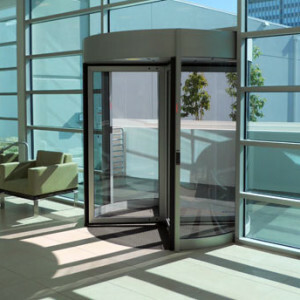 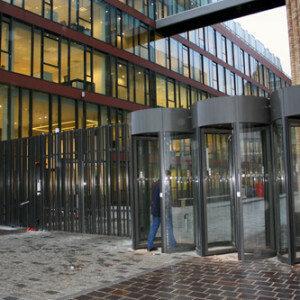 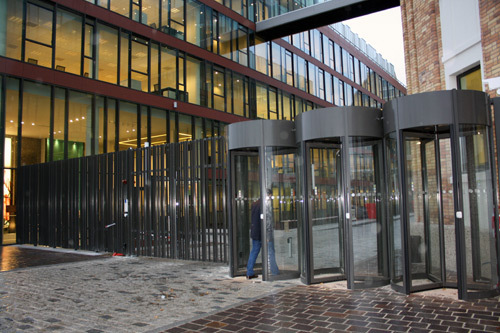 This high security door is designed to integrate with different kinds of authorisation systems, such as card readers and biometric systems. 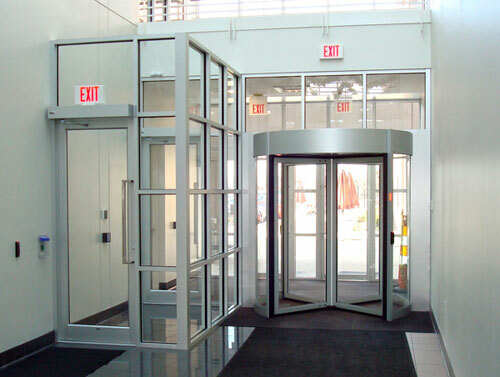 With a choice of several sophisticated security systems, the Tourlock establishes the highest level of security at your entrance. 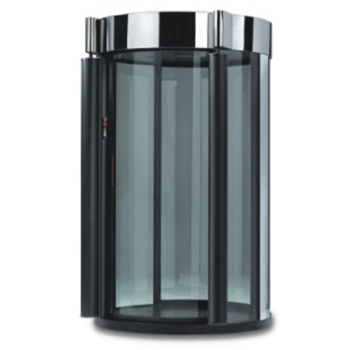 The Tourlock eliminates the need for third party surveillance. 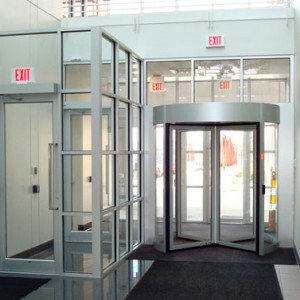 Therefore you will find either of these models in areas where a high level of security needs to be balanced with ease and speed of operation. 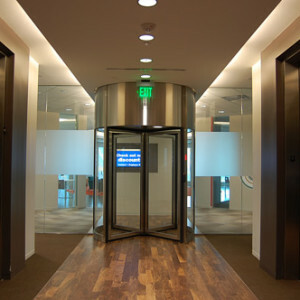 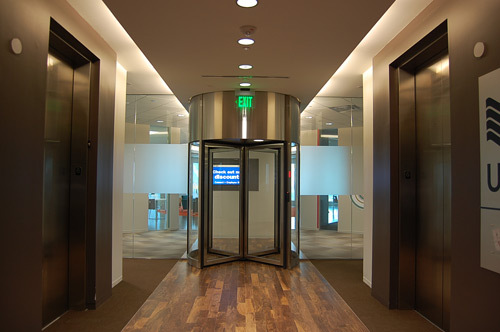 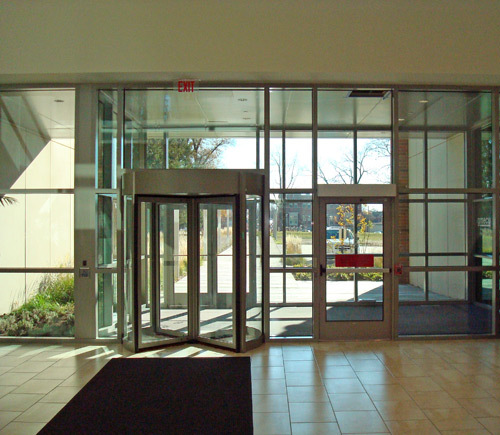 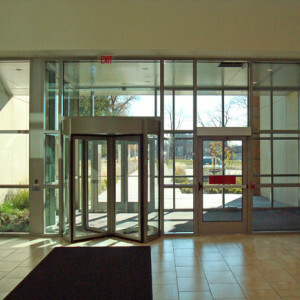 The Tourlock is often seen in government buildings, banks, airports and in corporate offices.